CHINA. 2013. Altai Mountains, Xinjiang. 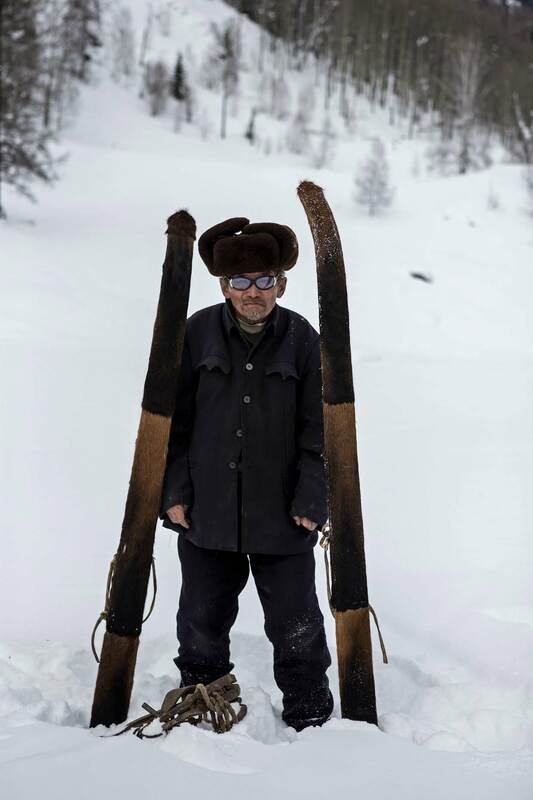 Tuktun (77), who has spent much of his life making skis, hunting and trapping animals. Today he is retired and going blind.